“Nobody's got it perfect. Across all the brands, every different part of retail is going through a similar but really different challenge,” Ross (right) said. 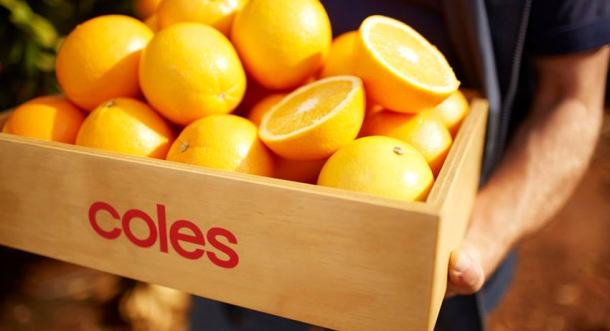 Most of Coles' personalisation capabilities sit within its email marketing channel, and e-commerce websites such as Coles Online, liquor brands and Coles Financial Services, when logged in. While it may not be able to link all its customer's profiles with its call centre logs or social media accounts, Ross said it's working towards a much more in-sync and cohesive customer view. While there is a view across channels and integrated information that its customer services agents see from a CRM system, it does not yet have full omnichannel services – which is the aspiration of most businesses within Australia. Splitting out and creating new customer segments in order to deliver more relevant email marketing or website personalisation is well underway, but there's still many hurdles the business has yet to make in the face of digital transformation, both internally and customer-facing. Ross said the journey never stops and can always be optimised. One of the important points Ross said is the customer’s life journey is ever-changing itself, so it’s not about Coles having ‘an end point’, rather it needs to keep relevant to its customers, whatever stage in life they are in, while continually optimising the full end to end experience, and keeping ahead of emerging technology and changing expectations. “We do have a rapidly changing retail environment which we are trying to move through,” Ross said. 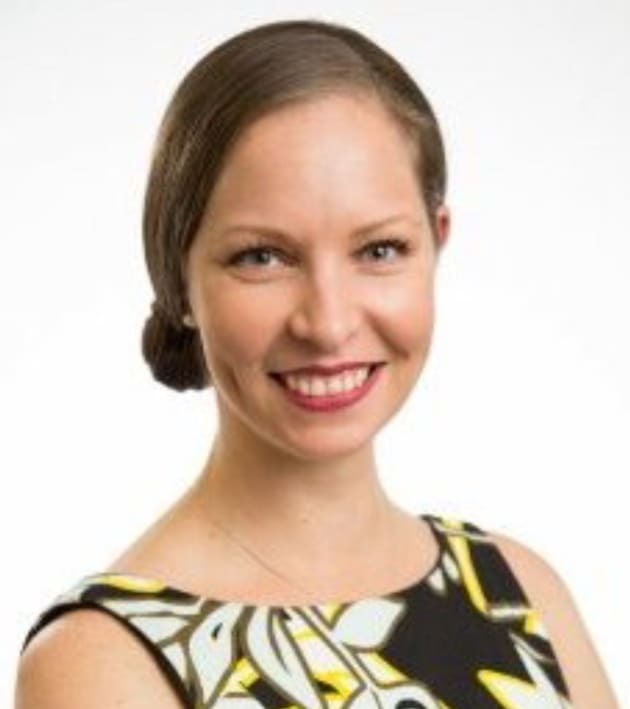 Just nine months into the job, hailing from a digital transformational role at EnergyAustralia, Ross said for her it's not just about the supermarket business, as she also heads up the digital experience across Coles Group brands, such as Flybuys, Coles Financial Services, as well as its liquor and fuel arms (Coles Express). “For us it’s about running our own race and making sure that we are coming together as a wider group so we can help leverage each other's capabilities across the group - making sure that we are becoming more relevant for our customers,” she said. Despite being “lucky” with its loyalty data, given all stores don't have Wi-Fi available for customers and some don't have mobile signal at all, this means people in those areas are unable to use their Coles app/access shopping lists in-store, or even call home to ask if there are eggs left in the fridge. Ross said this is something Coles is addressing and it has big plans to roll out Wi-Fi in all stores in the future – infrastructure permitting. Ross stressed the Wi-Fi access wasn’t about tracking and mapping people at this stage, but more about simply having the infrastructure to access to the Coles App for their shopping list, showing them where to find their products in store and enabling future technologies to be leveraged. “We are not necessarily tracking people in stores, but we are testing the technology just to really understand where people are spending their time,” Ross said. She said this can assist in ensuring that its stores are planned, and layout optimised to give its customers a “stress-free and inspired shopping experience” and ensure it has the right number of team members in the right areas. Ross also said big traffic up-ticks from TV show MasterChef and My Kitchen Rules, of which it's a major sponsor, its in-store Coles food magazine and its Taste partnership, gives the group “great information” about who wants to be inspired by cooking, which it then sees in their purchase history. 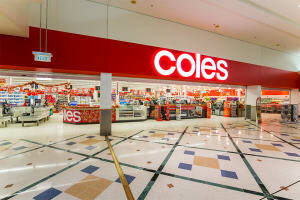 More than anything, this gives Coles trends on food products or eating trends that its customers are curious to try. “It's about bringing all that together, but it's definitely a journey and we're not 100% there yet as it changes so rapidly,” she said. Looking at the 'people-change' side of digital transformation, Ross said change is a challenge in any organisation and can bring discomfort when you challenge the status quo - especially when you can’t give a guarantee of a successful outcome. “We are entering a world that hasn’t been navigated before: we may not get it right, and that’s ok – at least we are doing something,” she said. Keeping up with the pace of change, trying different ways of doing things, staying on top of emerging tech also means that workforce skills are constantly changing. “Getting more efficient also means that we may be automating a time consuming manual task, so upskill, knowledge and communication are key,” Ross said. Future-gazing, Ross said the hope is that in-store customer service can one day be so personal that for example, with the use of its app and perhaps beacons, the person at a deli counter serving you will know exactly what you want. And have that ham cut for you, at the thickness you like, wrapped and ready to go as your approach the counter. 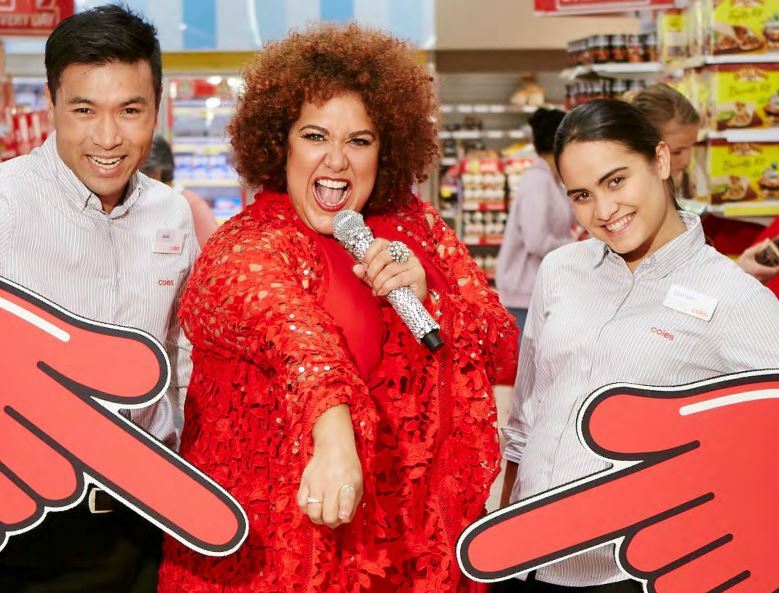 Last year Coles dropped UM, its agency of 13 years, and handed its $48 million media account to OMD Melbourne after a lengthy pitch process. See here. Imagine rocking up to the deli in Coles and the server knows exactly how thick you like your ham and what your olives should be stuffed with. A quick glance down at the Coles' app tells you to head to aisle five and look left for the next item on your shopping list. 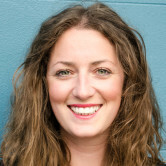 A seamless supermarket journey filled with ease, personalisation and relevance is the end goal for supermarket giant Coles, said its head of digital experience Melissa Ross. However, there are many hurdles, such as even getting Wi-Fi in all stores, that it has yet to overcome. Speaking at an Oracle Modern Business Experience roundtable in Sydney, Ross was joined by executive director of donor services at The Australian Red Cross Blood Service Janine Wilson, head of sales enablement at Australian financial services company IOOF Julie Wise, and APAC CX strategy and transformation director at Oracle Kristi Mansfield. Ross spoke about the wealth of information on shopping behaviours that Coles has via its loyalty program Flybuys, but owning it doesn’t mean you can action it. For example, Coles may have your in-store shopping data as well as online shopping information, but it can't overlay this unless you specifically give permission to combine this information and import into your Coles Online account.